Natural skin-care solutions that solve problems. 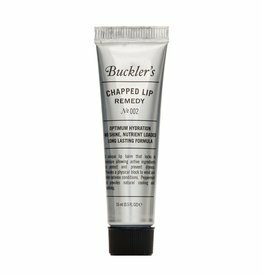 Buckler's is your anti-beauty-industry skincare experts. You deserve to know that what goes into your skincare products is the best of the best. 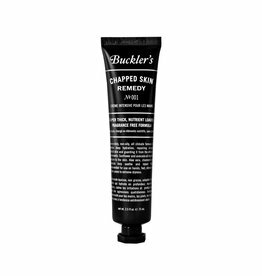 Since 2010, Buckler's has been crafting paraben and petroleum free skincare products for every body. No empty fillers, nasty ingredients, synthetic fragrances or testing on animals. 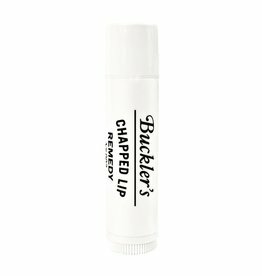 All products are expertly formulated and made with botanical extracts.